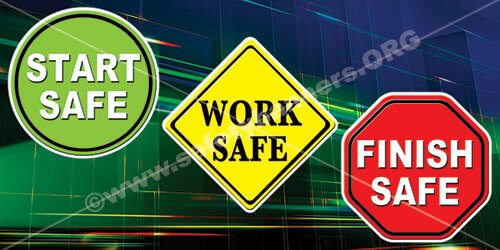 CLICK HERE for all our workplace safety banners. 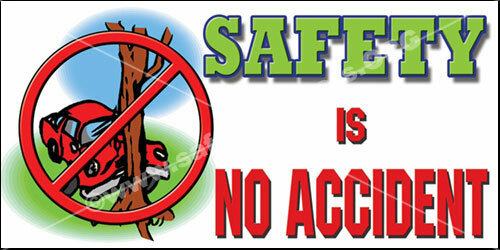 Workplace safety banners are used by virtually all the industrial Fortune 1000 companies here in America. Workplace safety banners help these large companies keep their employees safe, encourage a positive safety attitude and save the company money through accident reduction. Having workplace safety banners is an inexpensive method of increasing safety awareness among your employees. SafetyBanners.Org is the American leader in designing, producing and custom designing workplace safety banners for industry and distribution. 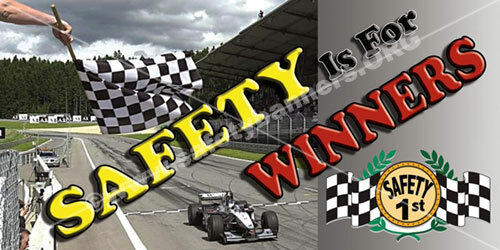 Workplace Safety banners enhance your company safety awareness programs. Workplace banners promote Safety, Accident prevention, Teamwork and much more. Workplace banners make perfect incentives for reinforcing your safety program. Motivational Banners provide the perfect message for attention-demanding reminders. 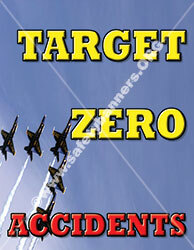 Our workplace safety banners come in 11 sizes and both horizontal and vertical format. When you expect the best, we deliver. Workplace safety banners are used by virtually all the industrial Fortune 1000 companies here in America. Workplace safety banners and all kinds of industrial banners help large companies and small ones keep their employees safe, encourage a positive safety attitude and save the company money through accident reduction.